I’ve loved the story of Mulan for as long as I can remember. It’s always been my favorite Disney movie, so when I saw this book on a shelf in Target last year I spazzed out and nearly sprinted to the check out. And then it sat on my shelf, where I stared at it longingly for a year before finally getting myself together enough to read it. And I am SO. GLAD. I finally did. 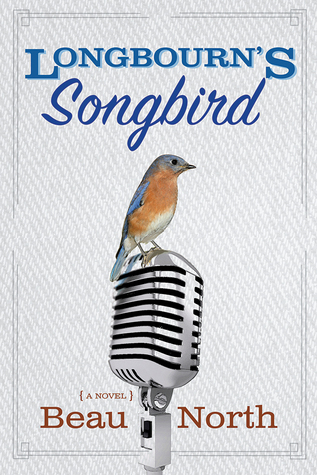 I had really high expectations for this book and it surpassed all of them! It’s for sure going to be one of my favorite reads of 2019. There are so many things that brought this story together in an absolutely perfect way, not the least of which is the fact that Elizabeth Lim knows her stuff. Not only is she Asian herself, she has a degree in East Asian studies. It was clear the whole time I was reading that she had a massive knowledge base of Diyu and had watched the Mulan movie over and over. Every now and then she’d drop a line from the movie in a clever way and I lived for those little nuggets. I was so relieved that Lim didn’t make the book all about a romance between Mulan and Shang. She stuck true to the heart of the movie and kept the book focused on finding your inner strength, honor, and friendship – although we do get a few flirty bits towards the end, just like in the movie. My biggest worry going into the book was that it would be turned into a book about Mulan trying to pull Shang out of the Underworld because she was in love with him and blah blah blah, but Lim adds layers of complexity on top of any feelings Mulan may or may not be having. There isn’t anything about it I would change (except the fact that there won’t be a sequel coming). 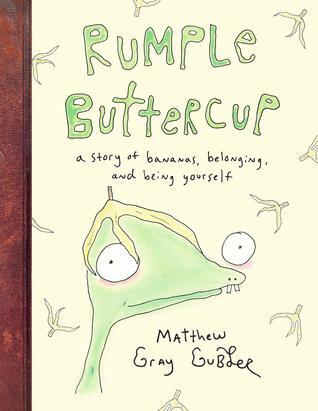 A charming and inspiring story about embracing your weird, written and illustrated by Criminal Minds actor/director, Matthew Gray Gubler. Join him as he and Candy Corn Carl, his imaginary friend made of trash, learn the joy of individuality as well as the magic of belonging. I’m a massive fan of Matthew Gray Gubler. I love his art style and I especially love him on Criminal Minds, so when I saw he was publishing a book wayyyyy back in October, I immediately pre-ordered it. Some context, so you understand how serious that statement is: Rumple Buttercup was my first pre-order. Ever. There’s absolutely nothing in Rumple Buttercup that isn’t precious. First of all, the character’s names are Rumple Buttercup and Candy Corn Carl. I mean, c’mon. What more do you want? The art was just like the right mix of unusual and charming. It was the real star of the show… I could have flipped through pages and pages of the illustrations for hours. The story itself was really well done too. There was a clear and concise moral: everyone has their own shade of weird, so don’t bother being ashamed of yours. I really hope we get more books soon! The Easter Time Book Tag was created by Theresa @ The Calico Books as were the lovely graphics that I’ve swiped to save myself some time. When I read this book a few years ago I fell head over heels in love with it but it never took off. It only has 191 ratings on Goodreads and honestly, that’s a crime. 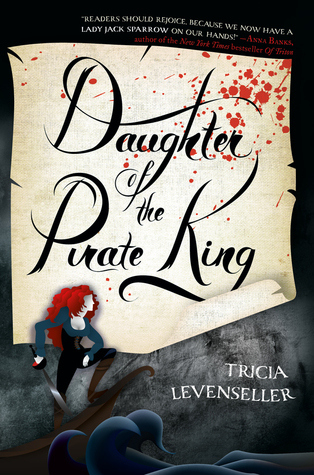 Daughter of the Pirate King was amazing, and it’s always nice to see young writers making it big. 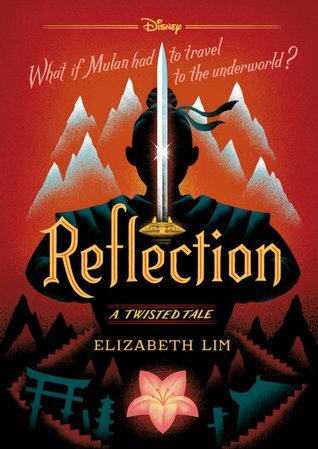 The most recent book I hated to finish was Reflection by Elizabeth Lim. I’m so glad she’s writing another Mulan-inspired story! 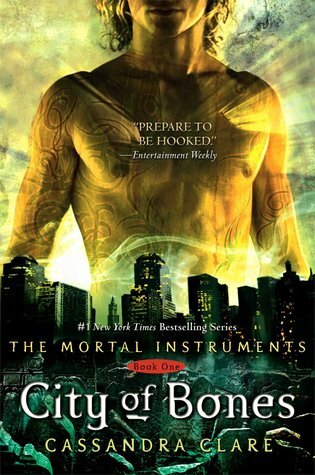 I buy almost all of my books super cheap, but when I found City of Bones in a thrift store for $0.25 a few months ago I couldn’t believe it. Rumple Buttercup was the purest read of all time. Perfection. My review will be up next week! 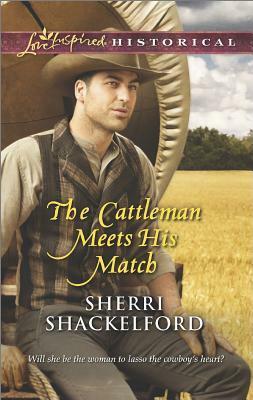 I may have mentioned this before, but The Cattleman Meets His Match was the book I was reading when something clicked and I finally decided to write my own book. A lot of hard work later and The Rancher’s Runaway Bride was born! 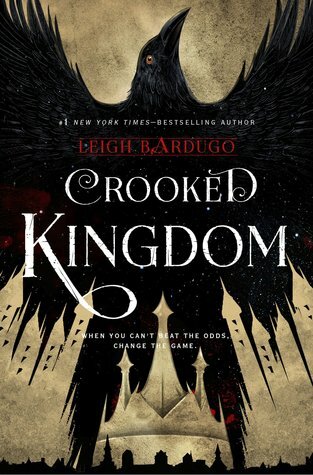 Sooooooo many plot twists in Crooked Kingdom. My ‘Easter Time’ is going to be filled with final papers and lots and lots of caffeine if I can’t get myself together by tomorrow night! Ugh! Do you have any easter plans? You can take this quiz here if you want to join along! As much as I love Harry Potter, I read A Series of Unfortunate Events at a younger age and loved the series sooooo much. Ummmm, I could have answered with any of these! I find more books on Goodreads / book blogs than anywhere else though, so I went with that. I loved Goosebumps and the cheesy movie adaptations that Cartoon Network used to do. Big floppy paperbacks 4 lyfe. I’ve used every ounce of willpower I possess to avoid Pride and Prejudice adaptations until I can actually get around to reading the book. Yet I somehow know that Elizabeth and Mr. Darcy are the ultimate couple. How old does buzzfeed think I am? Not bad! I turn 24 next month! Did you take the quiz? What did you get? I’ve been on a roll with Amish short story collections lately. I really love the ones that Beth Wiseman puts together because they all focus around a central theme which is gently incorporated into all of the stories. This one is obviously all about the kitchen being the heart of the home, so the kitchen is where the main characters connect and come together. As with both of the other collections I’ve read, Beth Wiseman’s story (the last in the book) was by far my favorite of the three. Two big things set it apart: it was mainly about the relationship between a grown, married woman and her mother, and the romance included in the backdrop isn’t between two self-sure adults, it’s the first romantic experiences of the main character’s 16 year-old sons. I’ve been on a bit of a bender with these collections, so it was super refreshing to get a story about a mother and daughter repairing their relationship through shared time in the kitchen instead of a more traditional love story. Out of all the stories I’ve read in these collections, Abram, the male MC in the first story, was by far my least favorite. He was surly and rude, and his feelings for Fern go from contempt to love for seemingly no reason at all. I liked Fern well enough, but something about Abram just rubbed me the wrong way, I guess. The plot was still fun and creative, though, and I did enjoy their relationship eventually. The second story was sweet and, in some ways, touched on the relationship between mother and daughter too, although the ending left me wanting a bit more closure. I guess that’s one of the hazards of a short story! It’s well known that curling up under a blanket with a good book is the best way to pass a rainy day, but what kind of book should you pick up? Personally, rainy days put me in the mood for dark supernatural and fantasy stories. I haven’t actually read It, Outlander, or City of Bones yet, but they give me major rainy day vibes! What’s your favorite rainy day read?